At C. Lee Services, we offer the most practical and affordable drain cleaning services in the Cuyahoga Falls area. Our drain cleaning services are innovative and environmentally friendly, and our work is designed to work around our customers’ needs to ensure that the problem is fixed quickly and properly. Drains are essential to the proper function of your home or business. If you are experiencing drains that are flushing slowly or completely clogged, don’t wait to have your drains cleaned. 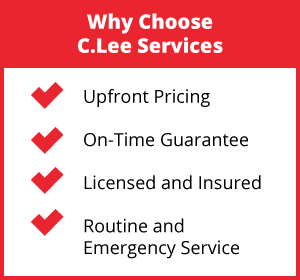 Our team at C. Lee Services works fast to eliminate the problem and will leave you with satisfied results. The drain cleaning services our experience technicians used is made possible through sewer camera inspections that begin any cleaning service we conduct. The sewer camera inspection process begins with digging a strategically placed hole that establishes a connection to your troubled pipe. When the connection is established, a flexible rod with a camera attached to it is inserted into your pipe. Our cameras are of the highest-quality and capture crisp and clear footage of the quality of your pipes. As the camera moves through the pipes, if will show our technicians a real-time view of the inside of your pipes allowing our team to identify troubled areas like clogs, leaks, or cracks. Through this process we will also be able to determine the age of your pipes. With all the vital details of your pipes revealed, our team a choose the best course of action for your drain cleaning needs. At C. Lee Services, we always use environmentally friendly drain cleaning techniques to preserve your pipes and not pour harmful chemicals into your drainage system. The most reliable drain cleaning method we use is hydro jetting. Hydro jetting is a process where a hose with a nozzle is inserted into your pipe, through the same access hole that was used for the sewer camera inspection. When the hose is properly in place, a technical will spray clean water into the hole at a powerful pressure. This pressure is high enough to clean pesky clogs such as tree roots and mineral buildup, but it will not cause any damage to your actual pipe. The technician will control the pressure of the water throughout the whole process. 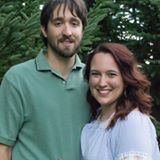 Hydro jetting offers a variety of benefits that customers in the Cuyahoga Falls area can trust in. Our hydro jetting services can be relied on throughout the year to ensure that your drain health is in the best shape possible. At C. Lee Services, we are pleased to offer our drain cleaning services on an annual basis in order to make sure that your pipes are always clean and allowing your home to run normally. We are eager and passionate about making sure that the life of your drain pipes is extended through our drain cleaning services. 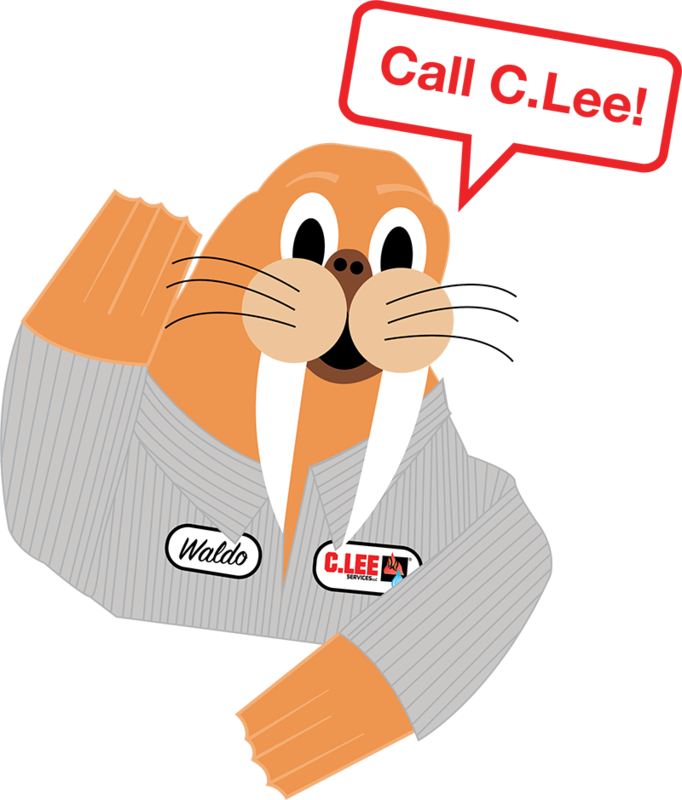 At C. Lee Services, our Cuyahoga Falls residents are extremely important to us. Larger problems arise when drains are left unattended; be proactive instead of reactive about your drain health. Call us today for assistance!